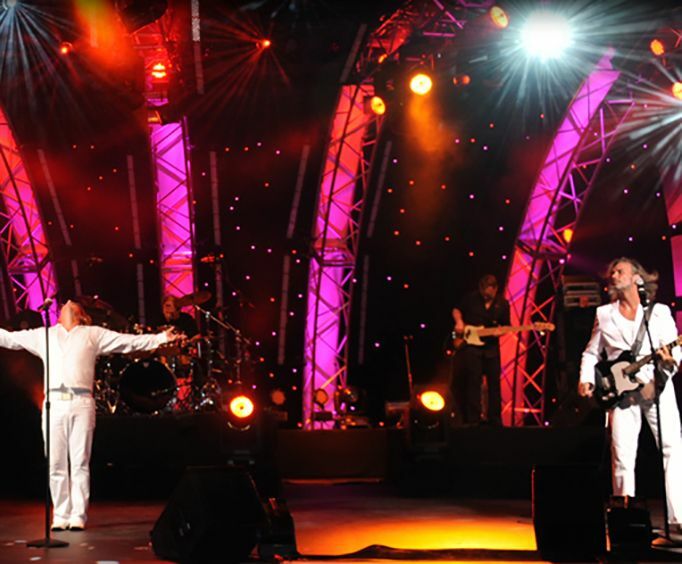 For an amazing Bee Gees tribute show, do not miss out on the Stayin' Alive show. 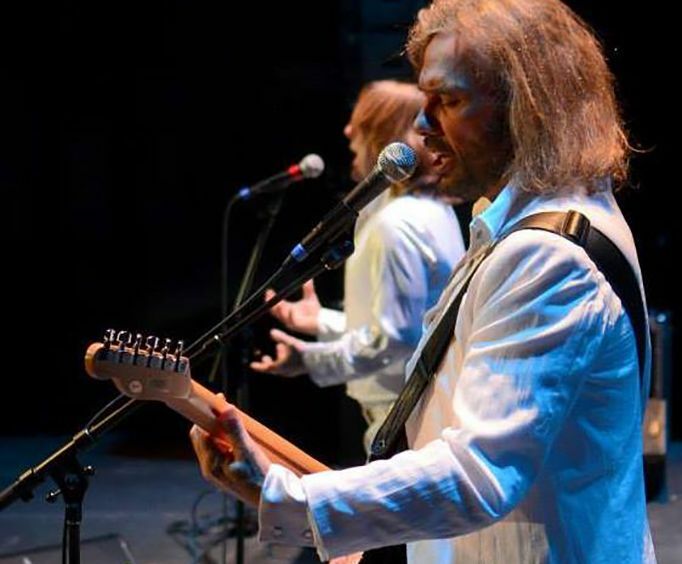 This limited-time production features some of the best songs from this beloved group, and it is known as the world's best tribute to the Bee Gees. 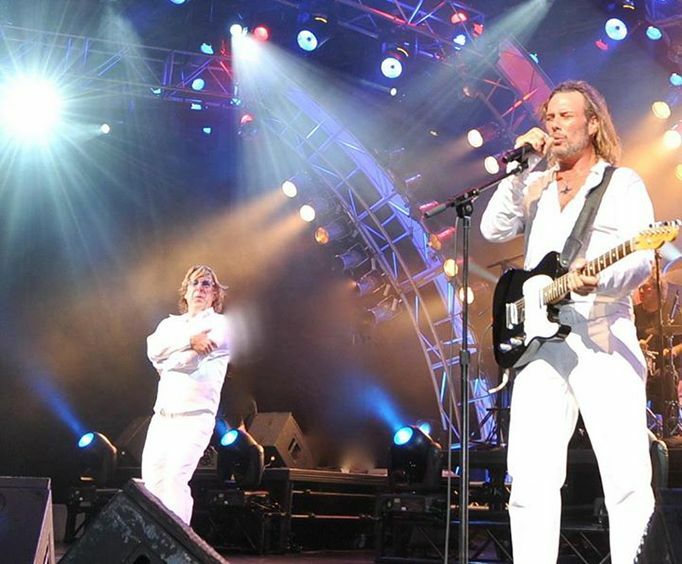 This high-energy show features a full Bee Gees setlist, allowing guests of all ages to dance and sing along with some of their favorites such as, 'Stayin' Alive', 'How Deep Is Your Love', 'Jive Talkin'', 'Night Fever', and more. This touring production has captivated audiences all over the world, and it has seen amazing venues such as Disney World, New York, Chicago, Los Angeles, Stockholm, Mexico City, Toronto, and more. As well as offering a great blend of high-energy songs and slower ballads, the show features video clips, photos, and imagery to bring together a truly captivating Bee Gees experience. Do not miss out on some of the most fantastic music in Branson, MO during this limited engagement show!